A business born from biofuel. 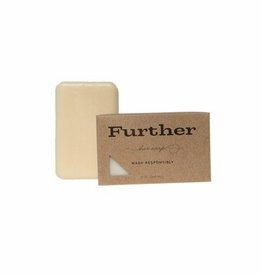 Further products are derived from locally sourced depleted vegetable oil, refined into biofuel, and then artfully converted into exceptional glycerin soap, glycerin lotion, and soy candles. 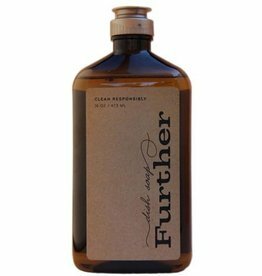 Further's biofuel distillation process drives their vehicles, and the pure glycerin byproduct drives Further.